Georgia’s Coast has it all, from miles of shoreline and windswept dunes to historic ports and towns. Explore here the many communities, each with a distinct personality and attractions, that make up our coastal region. Choose from the following activities. 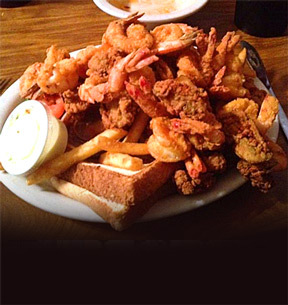 With a laid-back, low-country style, B & J's Steaks and Seafood serves up coastal Georgia's freshest seafood. B & J's features a nightly themed buffet as well as a mouth-watering menu with seafood, steaks, pizza & burgers. 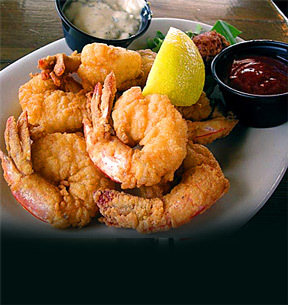 B & J's Steaks and Seafood meets daily with local shrimpers to procure the freshest seafood in the Low country. Built in 1721 for protection against Spanish invasion from Florida, Fort King George was the first military fort established in the Colony of Georgia. Numerous events spotlight this history throughout the year. 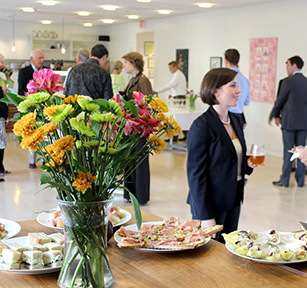 Jepson Center’s Jepson Café, offers a scrumptious selection of salads, sandwiches, quiches and yummy deserts your child will love. We are an art association made up of a co-op of artists. 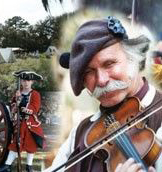 We also serve as an art gallery & gift shop, historical museum, and visitor information center. Our livelihood depends on tourism. Reservations are required for van tours of Sapelo Island, which include the lighthouse, beach and historic Reynolds Mansion. 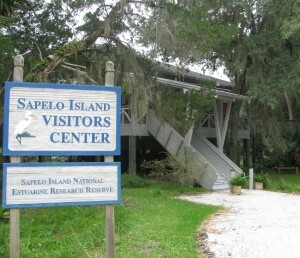 The Sapelo Island Visitors Center is located at the mainland ferry dock in Meridian, and serves as a key distribution point for information about coastal ecosystems links to research and monitoring, educational opportunities, and tourism activities such as public and group tours. Interpretive exhibits at the Center highlight Sapelo Island's rich cultural history. Human settlement of Sapelo Island dates back 4,500 years. Early colonists grew crops on the island, and slave descendants still live in the Hog Hammock community. The Sapelo Island Visitors Center is located at the mainland ferry dock in Meridian, and serves as a key distribution point for information about coastal ecosystems links to research and monitoring, educational opportunities, and tourism activities such as public and group tours. Interpretive exhibits at the Center highlight Sapelo Island's rich cultural history. The local shrimp fleet docks right at our backdoor and provides us with an abundant supply of fresh locally caught Sweet Georgia Shrimp. We take pride in using only the freshest ingredients when bringing our servings to the table. Whether you order a plate of our Wild Georgia Shrimp or our 16-plus hour smoked BBQ, you will taste our coastal Georgia flavor. We invite you to try all our dishes from our appetizer gator bites to our mouth-watering peach cobbler. 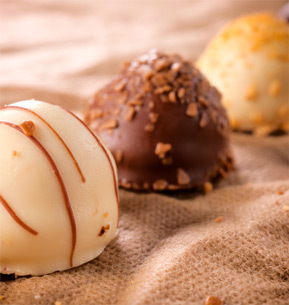 This is a small batch chocolatier with mouth-watering, coastal-themed candies. Beautifully decorated and delicious, these delicacies make a wonderful souvenir for family and friends. Waterfront Wine & Gourmet offers a wide assortment of West Coast and European Vintage Wines at price points to accommodate any budget. We also stock a variety of domestic and import craft beers. 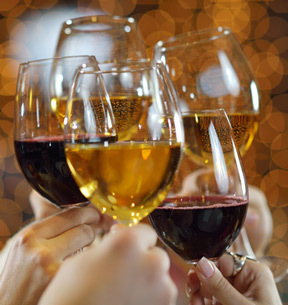 While you are in the store picking out a wine, don't forget to check out our selection of gourmet foods.